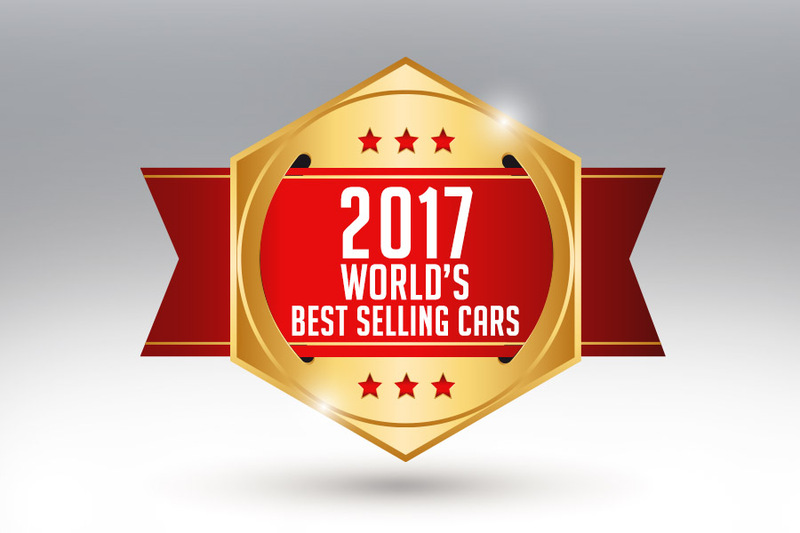 This is the list of top 10 best selling cars from around the world, based on the collective number of cars sold in a calendar year. 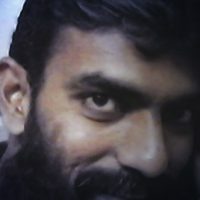 Courtesy Focus2Move the list is compiled using the Global Auto Database with sales data by region/area/country broken down by type/size/body-style/brand/model. Data are collected by over 300 sources, including all the official providers (local Minister of Transportations or Associations of car Manufacturers). The Chevrolet Silverado descended to 10th spot with 651,090 units (-1.4%) sold compared to 660,524 units from a year ago. The Camry improved drastically from the 11st spot in 2017. 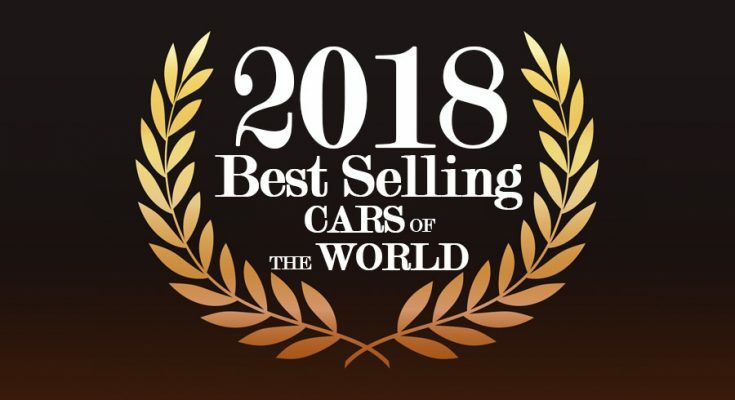 With 661,383 units (+3.8%) compared to 637,267 the Camry is now the 9th bestselling car of the world. The Volkswagen Polo improved from 10th to 8th spot with 725,463 units (+11.3%) sold in 2018 compared to 651,539 units a year ago. The Honda CR-V fell from 6th to 7th position with 747,646 units (-1.5%) in 2018. It sold 759,003 units earlier in 2017. Volkswagen Golf, which was at the 3rd position among bestsellers in 2017 is now ranked at number 6. 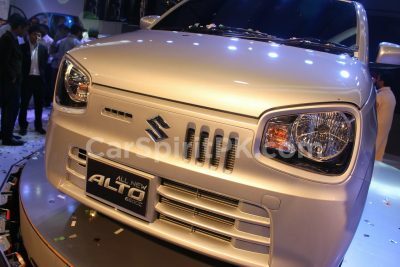 It sold 789,519 units (-10.3%) in 2018 compared to 880,231 units in 2017. 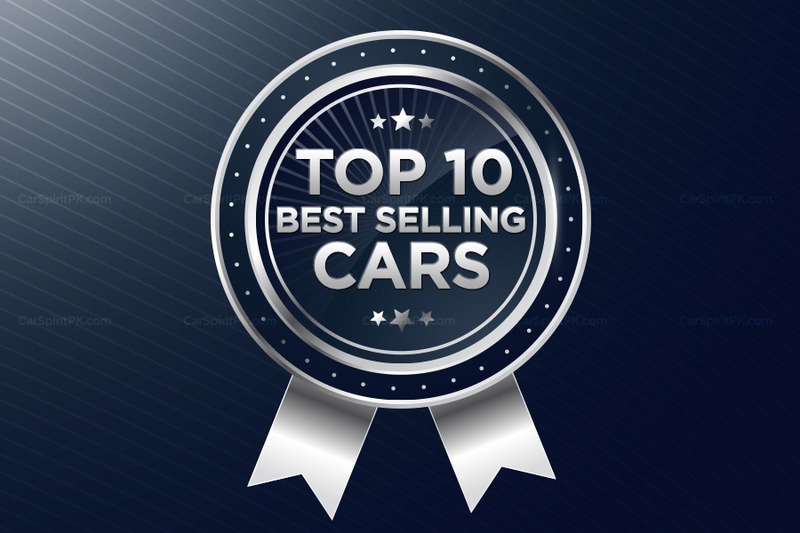 Another entry in the top ten bestsellers from the German automaker is the Volkswagen Tiguan. Ranked at the 7th place in 2017, the Tiguan improved to 5th position selling 791,275 units (+8.6%) against 728,369 units from a year ago. 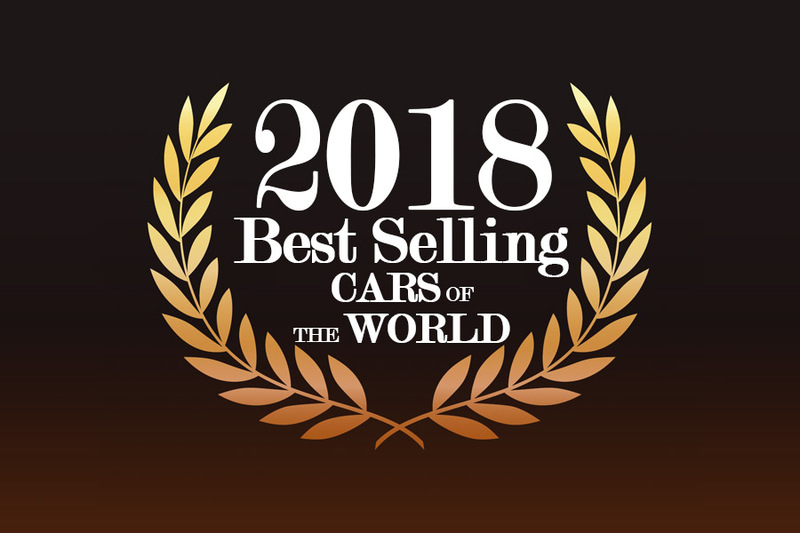 The Civic was the 4th bestselling car of the world in 2017, and it effectively maintained its spot in 2018. With 823,169 units (+0.7%) sold in 2018 versus 817,836 units from previous year. The RAV4 was at the 5th position last year, and has now advanced to 3rd position in 2018 with 837,624 units (+3.6%) compared to 808,692 units from a year ago. Ford F-Series, the best-selling vehicle in US since 44 years, remains glued to the 2nd spot. It sold 1,080,757 units (+0.4%) in 2018, and was the second bestseller in 2017 with 1,076,035 units. 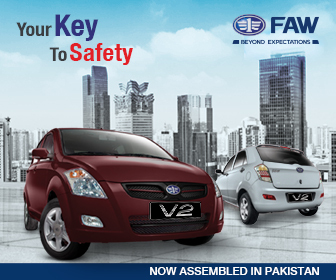 The global leader in automobile sales is unchanged this year as well. 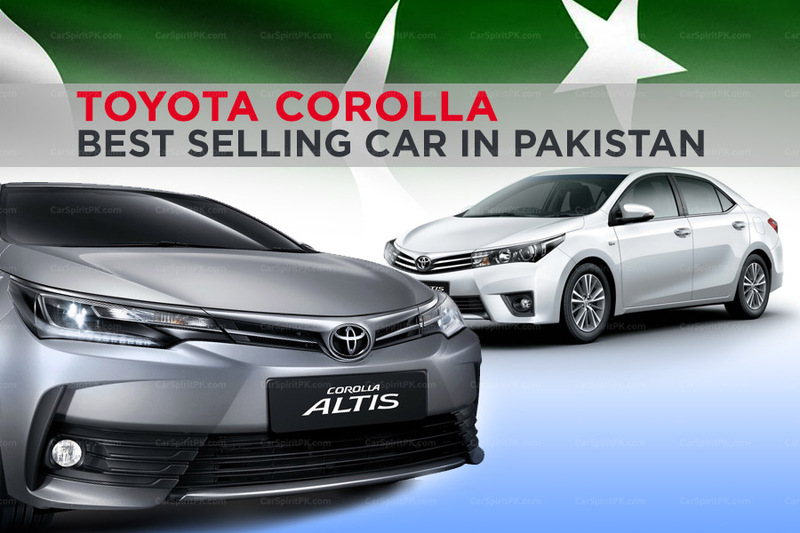 Selling slightly less than the previous year, the Toyota Corolla (all versions) is on top of the charts having sold 1,181,445 units in 2018, down 1.7% compared to last year sales as it sold 1,202,298 units in 2017. 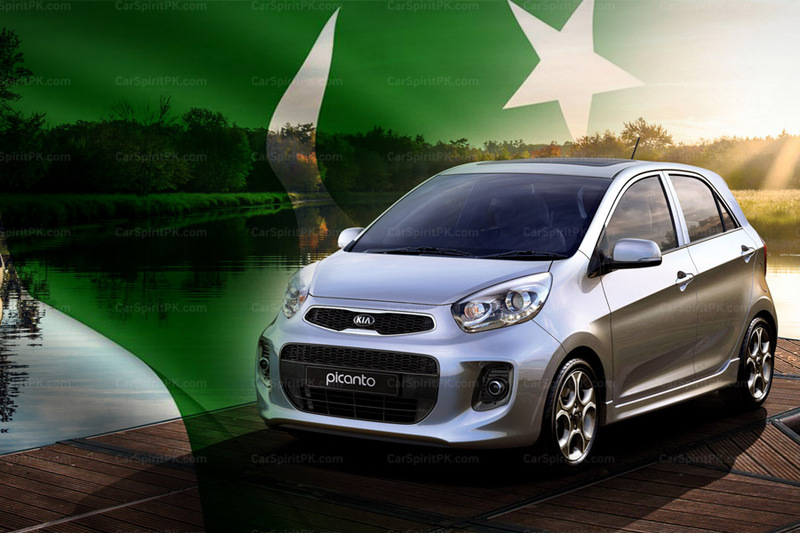 Next Article 2019 Pak Suzuki Alto- What to Expect?